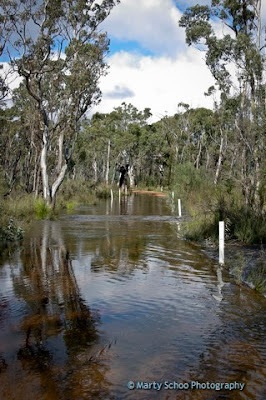 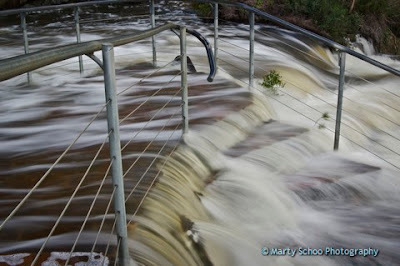 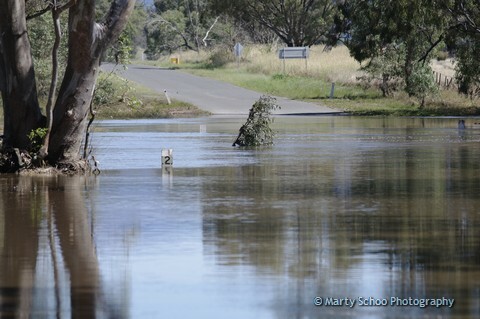 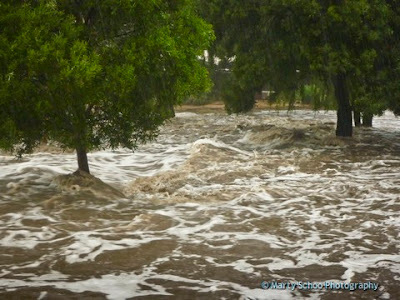 January 2011 brought unprecedented rainfalls across many parts of Victoria. 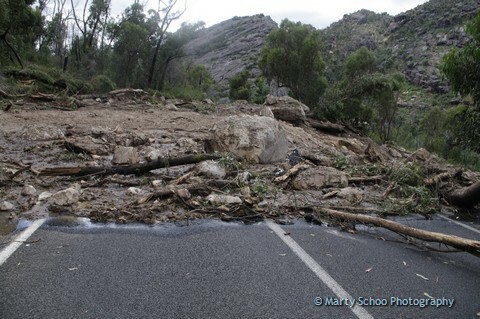 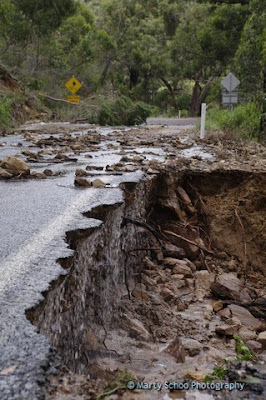 Halls Gap received around 280mm in 48 hours! 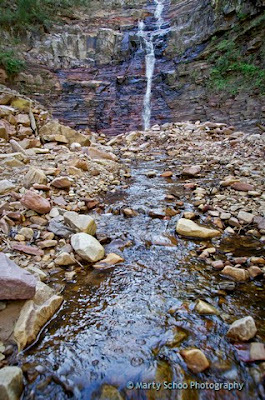 The changes to the Grampians National Park were quick, dramatic and not to mention expensive. 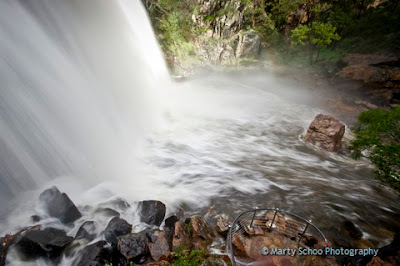 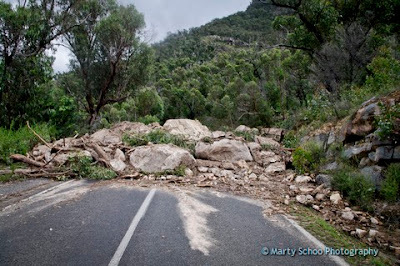 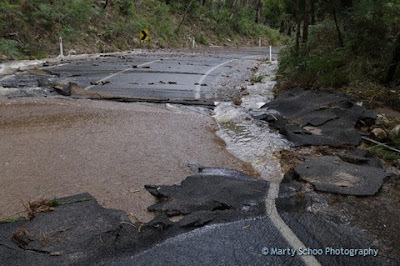 Many roads and attractions in the Grampians National Park have since reopened with only a handful still under repair. 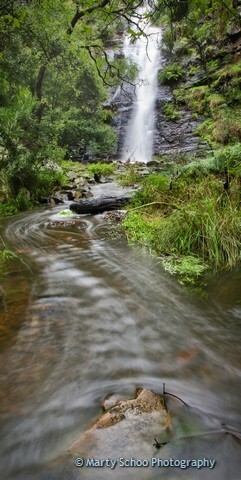 The photographs taken below are a mixed bag taken on both my Pentax K-5 and my little waterproof Lumix (necessary with the rain so heavy).